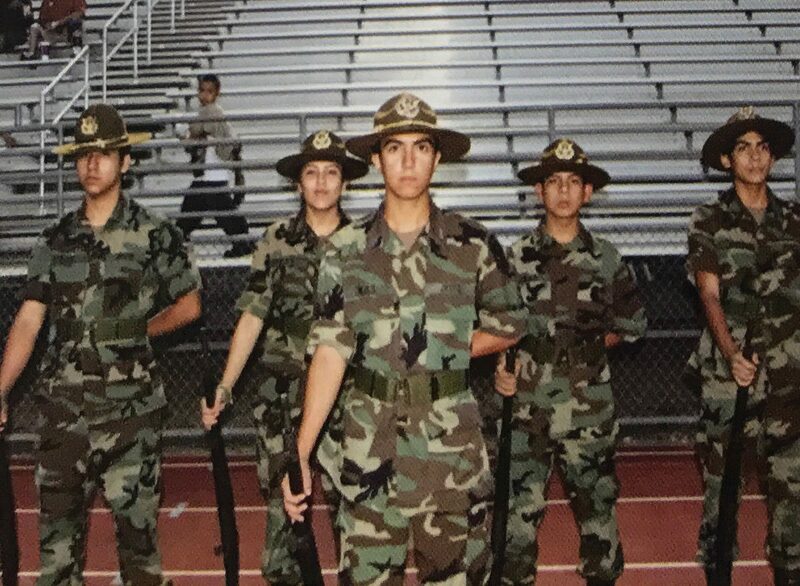 Noe Hernandez’s class photos from the 2009 Weslaco High School yearbook include the JRTOC alum with fellow cadets at a 2008 football game. As we wait for the U.S. Navy to return to the Rio Grande Valley the remains of Weslaco native 26-year-old Gunner’s Mate 2nd Class Noe Hernandez, we reflect on the patriotic calling and dedication to country exhibited by this young man — as well as the six others who were killed Saturday aboard the USS Fitzgerald when it collided with a merchant boat off the coast of Japan. 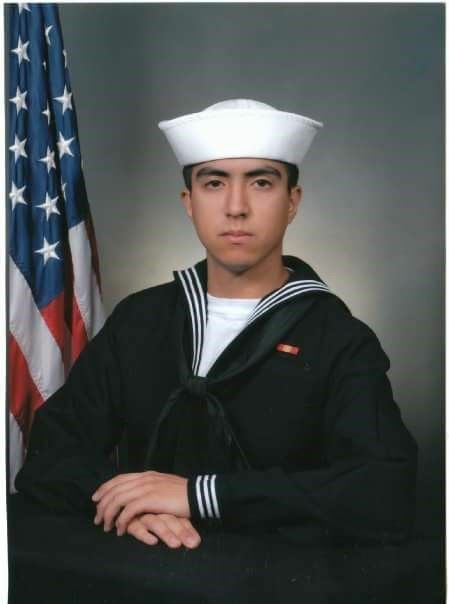 We reflect on the many cities Hernandez lived in, during his short life, to work and serve his country via the U.S. Navy. 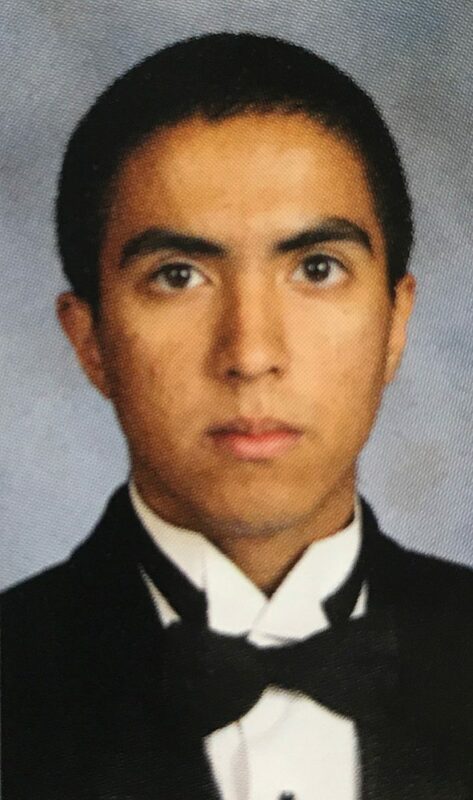 We reflect on how he eagerly enlisted in the armed services immediately upon his 2009 graduation from Weslaco High School, rather than applying for college scholarships, which would have delayed his service start date, his family and friends told The Monitor. And we reflect on the grief that his loved ones must bear — including his high school sweetheart wife, from Donna, and their two-year-old son — and the mourning by all of the loved ones for all of the sailors who died in this tragic accident. 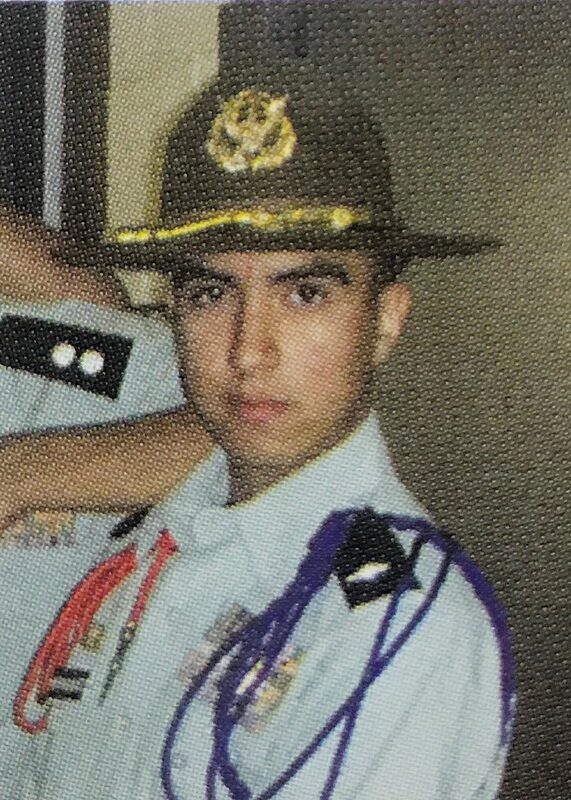 Noe Hernandez’s class photos from the 2009 Weslaco High School yearbook include the JRTOC alum in uniform. Noe Hernandez’s class photo from the 2009 Weslaco High School yearbook. Too often, as we go about our carefree lives, we forget how and why we can be so carefree: Because others are safeguarding our nation. For Hernandez, a first-generation American who is the son of immigrants, this principle to serve dominated his life. We should never forget that. And we hope that his remains will be publicly honored upon their return. We hope our local leaders will also find a way to forever honor this young son of the Valley whose life was cut short in service to our country.